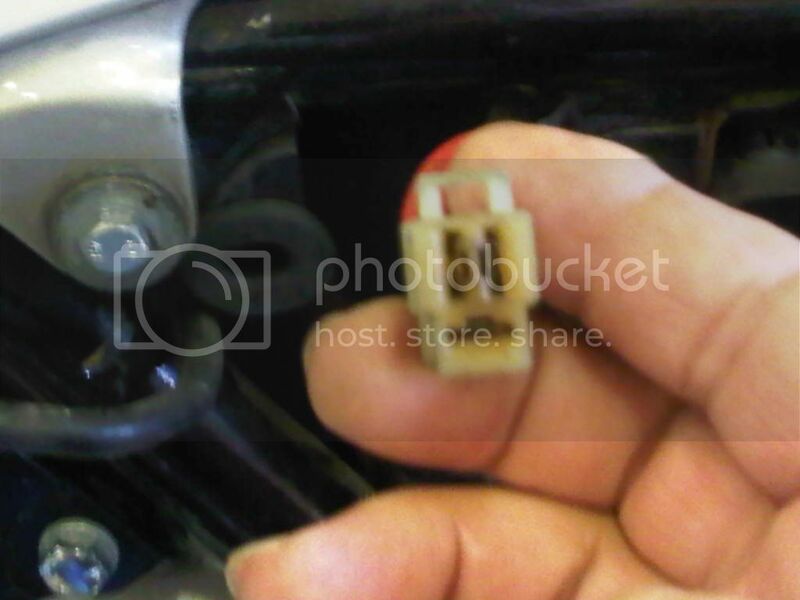 How to fix the dreaded "White Stator Connector" - NGWClub®, Inc.
How to fix the dreaded "White Stator Connector"
NOTICE: Imageshack has lost my images and will only restore them if I upgrade to a paid account. I can not advise you to use Imageshack. Google or Photobucket seem to be free. I am in the process of trying to recover the images. Thank you for your patience. I decided today to tackle the upgrade or fix for the white stator connector. While doing so I took some pics hoping someone might get some benefit. 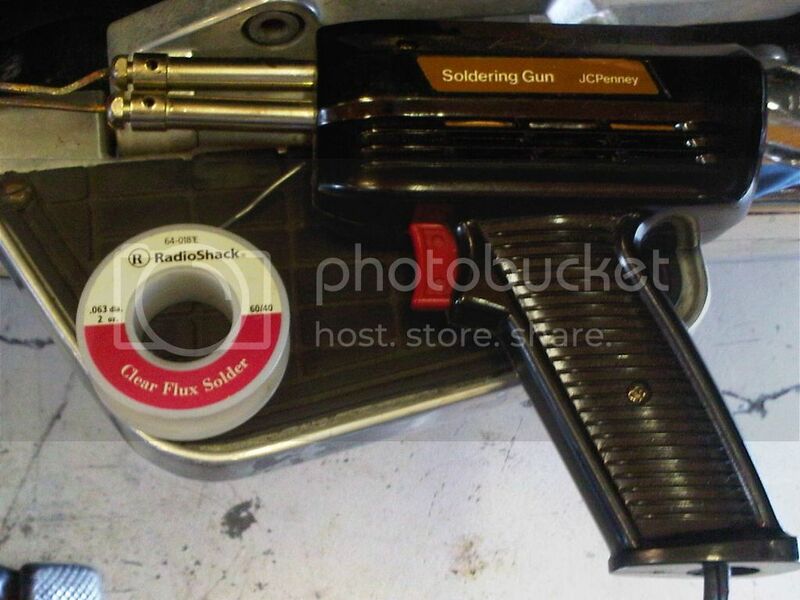 Here is the soldering gun and solder you need for this job. Do not try it with a smaller soldering pen or thin solder. 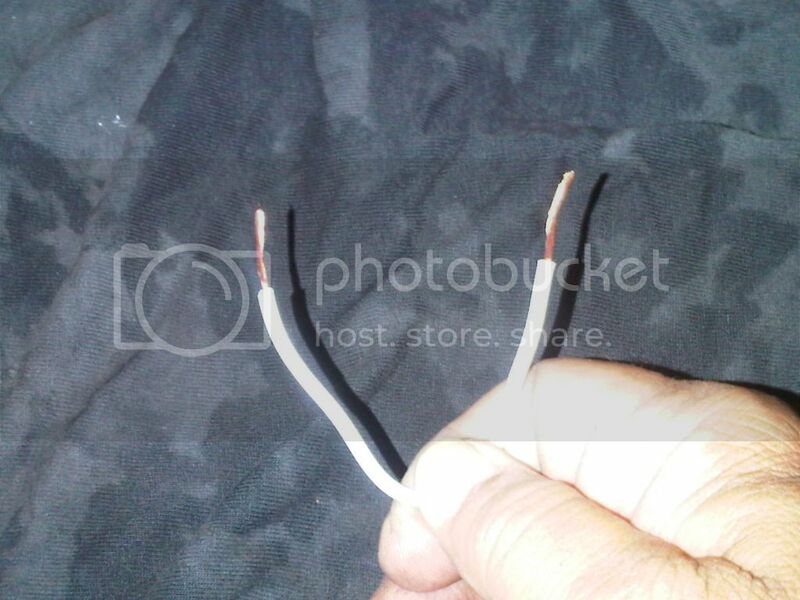 Begin by twisting one wire all the way around and over the other wire. When the soldering gun tip is hot just touch some solder to it to get the surface wet with molten solder. That helps the heat transfer to the wire joint quicker. 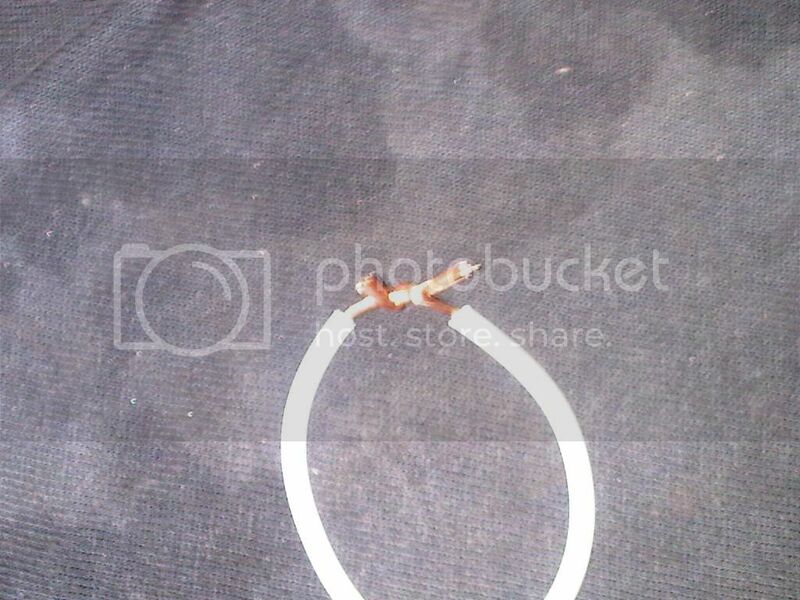 Then place the tip under the wire. 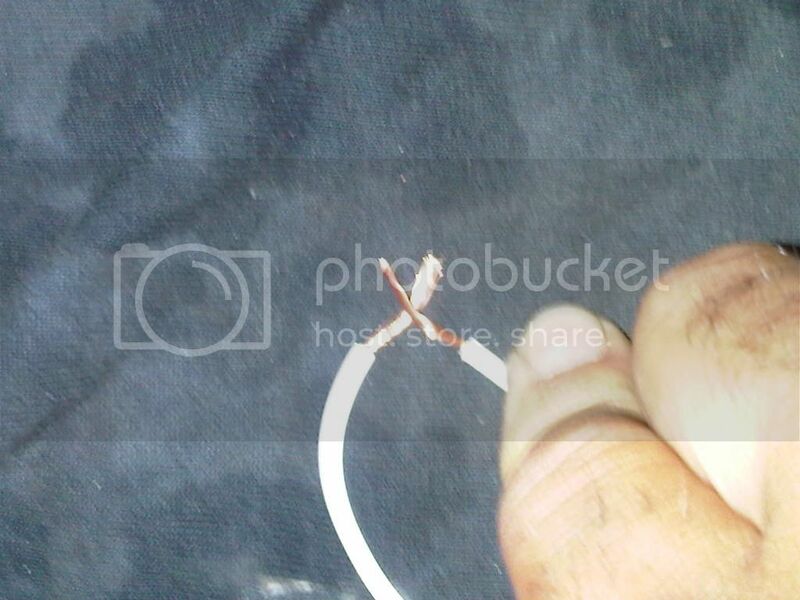 Add the solder to the joint from the opposite end. The molten solder will flow toward the heat even up hill. When it cools slide the heat shrink tubing over the joint and use a heat gun or match or cig lighter to heat and shrink the heat shrink tubing to fully insulate the joint.. Here is what it looks like before I tied it up with tie wraps. I added about 4 to 6 inches of #12 wire to make the whole process easier. Once you clip those connectors off there is not much play in the wires. 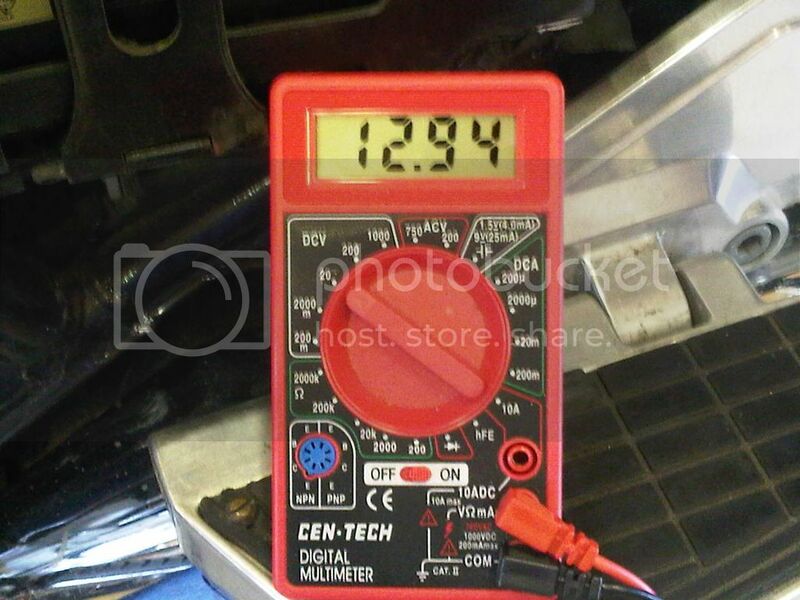 Now the final test the next 2pics are of the voltmeter engine on at idle and engine on at 2500 rpm. Yeah the 2500 rpm reading is a little high. I'll have to look into that. 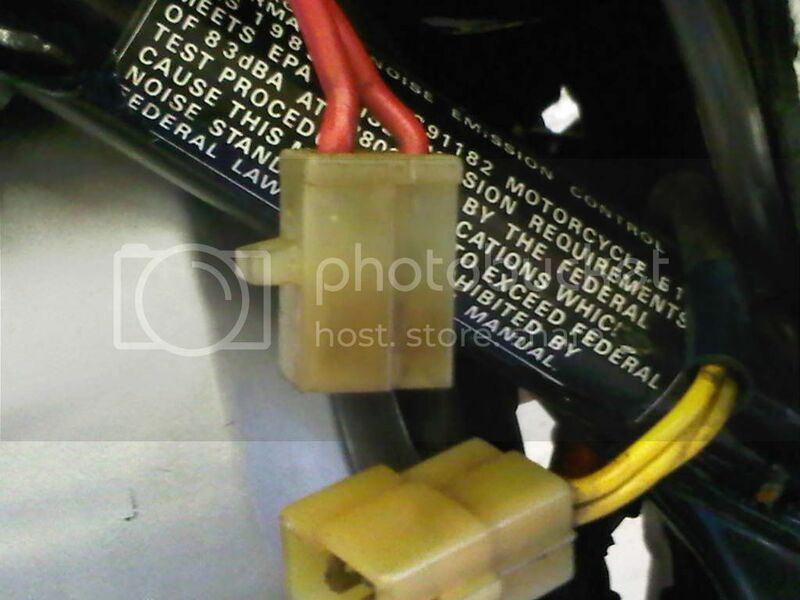 On the 1200 it's probably the sense wire (black) from the ignition switch to the fuse block. Also could be a poor ground on the regulator but I had just cleaned that connection a month or so ago. Hope someone gets some benefit from this posting. As always I enjoy working on these things about as much as I like riding them. Last edited by jdvorchak on Thu Apr 07, 2016 6:27 pm, edited 3 times in total. Re: How to fix the dreaded "White Stator Connector"
VERY NICE!! Thanks! I like your cable splice too. You know, I feel the same way. Working on my motorcycle is a great way to dissolve work stress. Thanks for the great tutorial. I can see this happening in my future. And also look further up at the connectors by the regulator. On my 1200A one phase of these burnt badly and marked the inside of the 'tank' cover. Luckily it never burnt through to the outside. 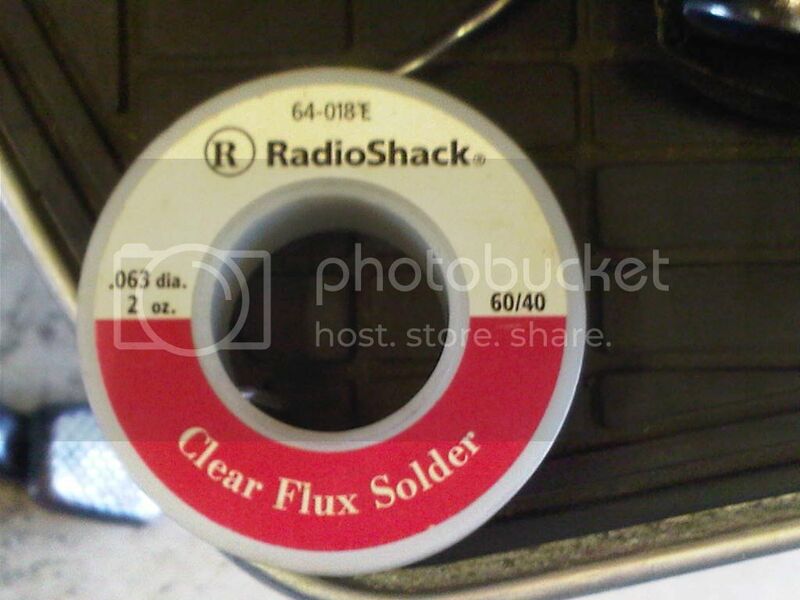 Hardwire or clean up and protect with dielectric grease. Good post! Exactly what I am going to do on my project '81. The connector had a melt down. 1983 GL1100I - Fully Dressed!! 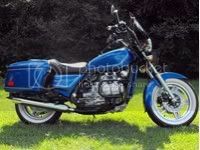 A few odd 76 GL1000s also - I swear it's a disease! Excellent post, JD. It gives me the confidence to go ahead and do mine. Moving this to the How-To forum and into ShopTalk. Sounds like a good idea to me also. One question, where did you put your meter probes? 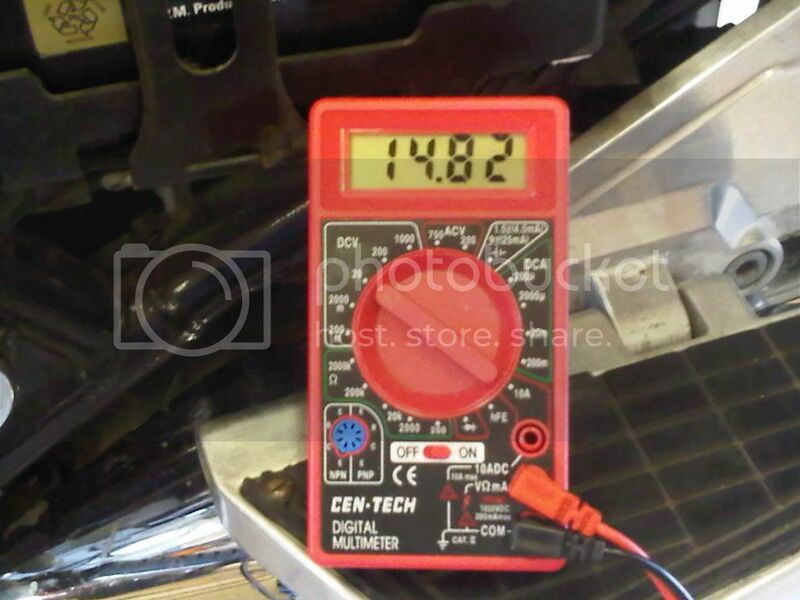 The PO told me he thought the stator on my '76 bike was probably shot, but when I checked it yesterday I was surprised to see a healthy increase in the voltage measured across the battery terminals, rising to 15 volts at 4000 rpm! This is surely way too high, what should I look at checking next? Is the voltage regulator likely to be on the way out? I'm a bit rubbish as far as electrics are concerned, as you may have guessed! Hi I have a question about this, does it matter which wire is connected to which and if so how did you keep track how to reconnect them? old farmer wrote: Hi I have a question about this, does it matter which wire is connected to which and if so how did you keep track how to reconnect them? Nope, doesn't matter which wire is connected to the other. 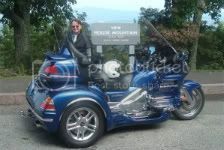 Hal, chances are you have a bad (resistive) ground to your voltage regulator or the main ground to the bike in general. First clean up all the connections to the battery, frame ground and while your at it starter relay. 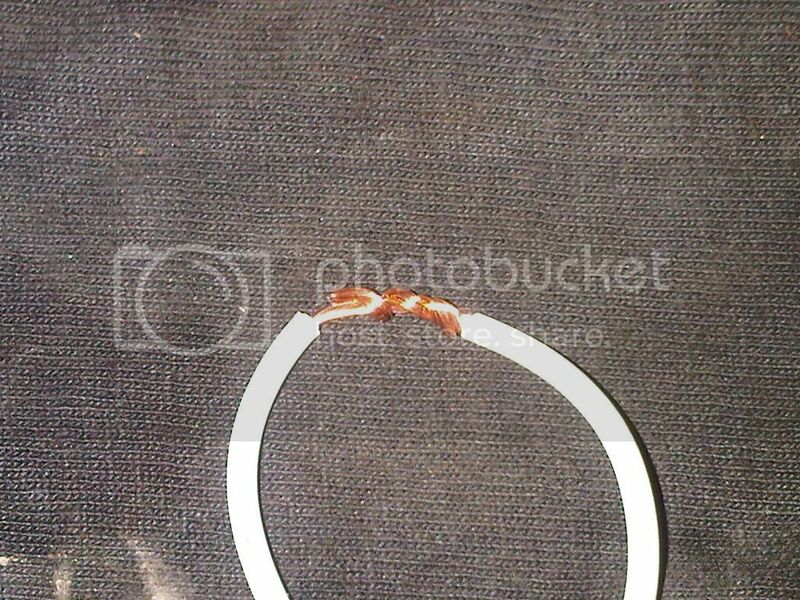 If your connector to the stator looks compromised in any way then splice them like in the tutorial. 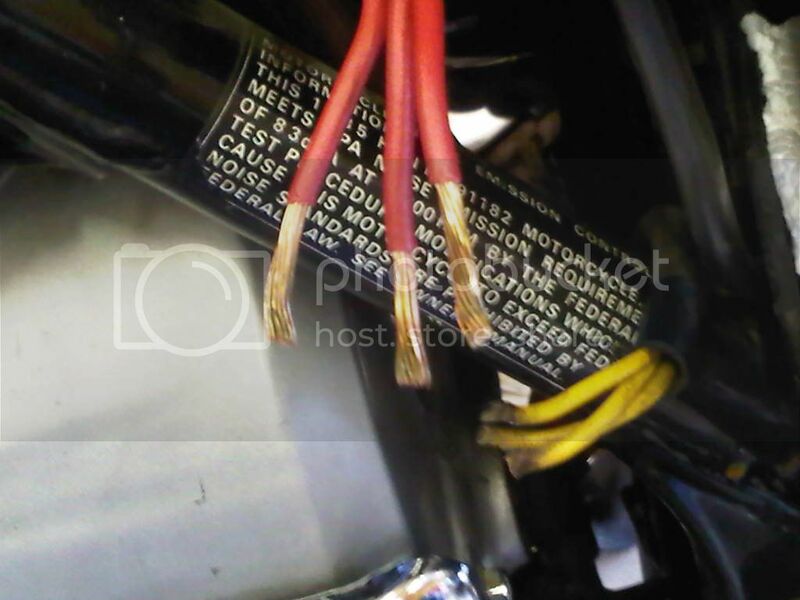 Now move to your voltage regulator and make sure all the connections to it are clean and secure. And finally determine which wire is ground to the regulator and make sure there is no resistance to the frame. 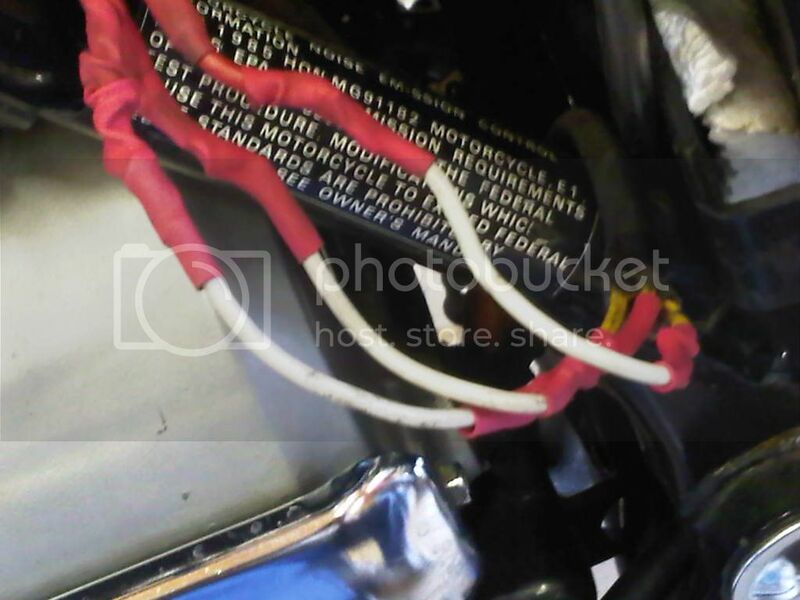 Sidecar Bob has large color wiring diagrams in his gallery suitable for downloading. If there is any resistance on the ground wire then the reference to the voltage regulator is bad and is causing it to charge at too high a voltage. If you can't get it cleaned up you may be able to splice in an additional wire and run it to a known good ground location. 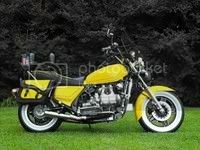 thanks Ill check alll of that stuff , Iam new to this type of bike so am learning fast this site has been a great help thanks to all ! What is that wire loop for and where does it go? From the picture it looks like you just eliminated the connector and ran it wire to wire. Please correct me if I am wrong before I attempt this. Yes, you want to cut the connector out and solder the wires together. It doesn't matter which ones you connect together, it's just yellow-yellow, yellow-yellow, yellow-yellow. He added the extra white wire because there wasn't enough length, some do have enough to connect them directly together. 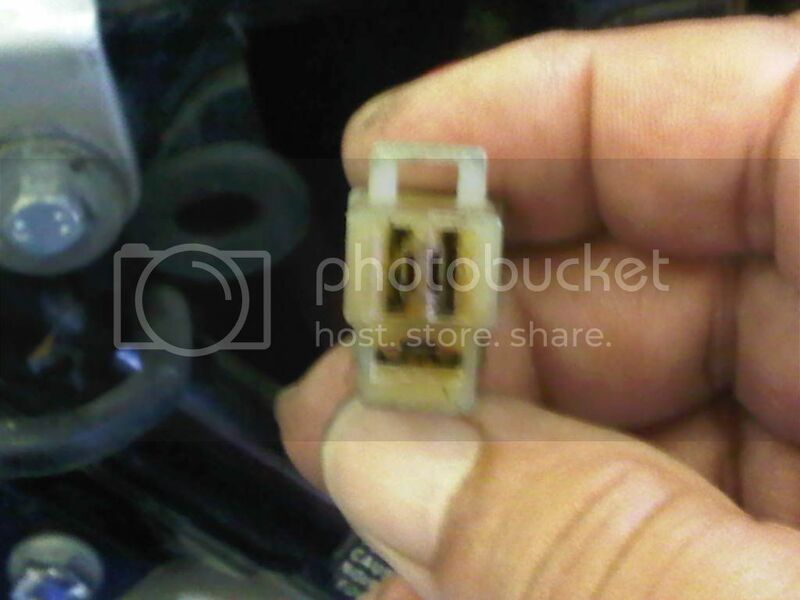 Roady wrote: Yes, you want to cut the connector out and solder the wires together. It doesn't matter which ones you connect together, it's just yellow-yellow, yellow-yellow, yellow-yellow. He added the extra white wire because there wasn't enough length, some do have enough to connect them directly together.